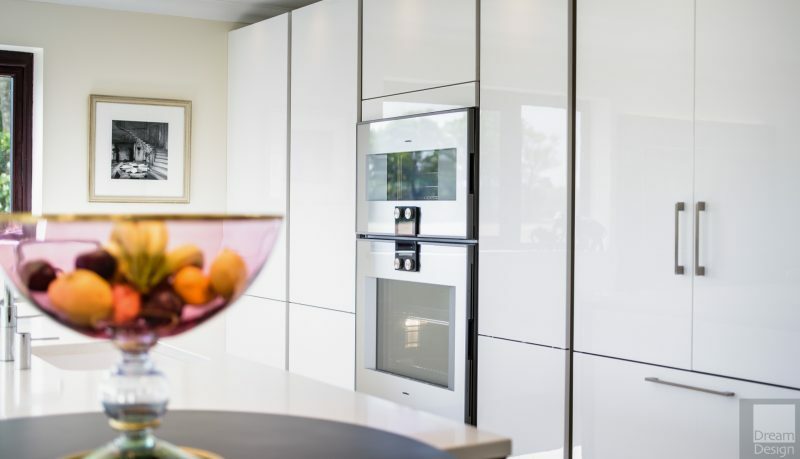 Gaggenau Hausgeräte is a popular German brand that manufactures appliances. The company was founded in 1683 in Germany by Markgraf Ludwig Wilhelm. In 1873 Michael Flürscheim became the company’s CEO and he has transformed the company into what it is today. 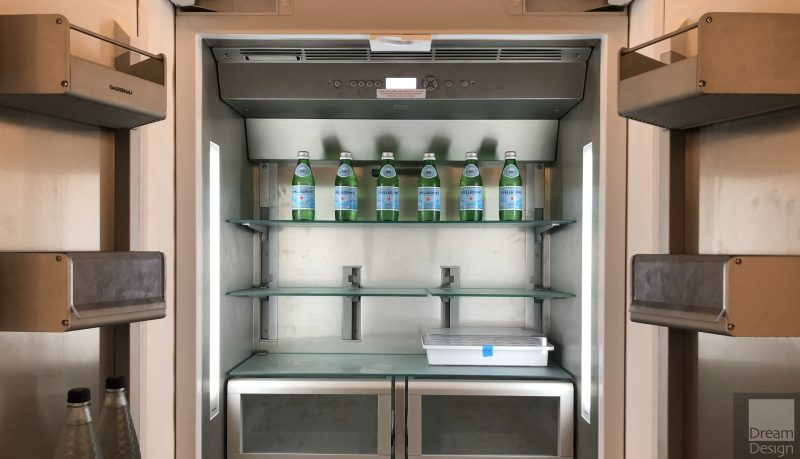 From 1991 to 1998, Timothy Jacob Jensen served as Gaggenau Hausgeräte’s chief designer, creating and developing a range of products including ceramic hobs, built-in ovens, extractor hoods, dishwashers, washing machines, and tumble dryers. 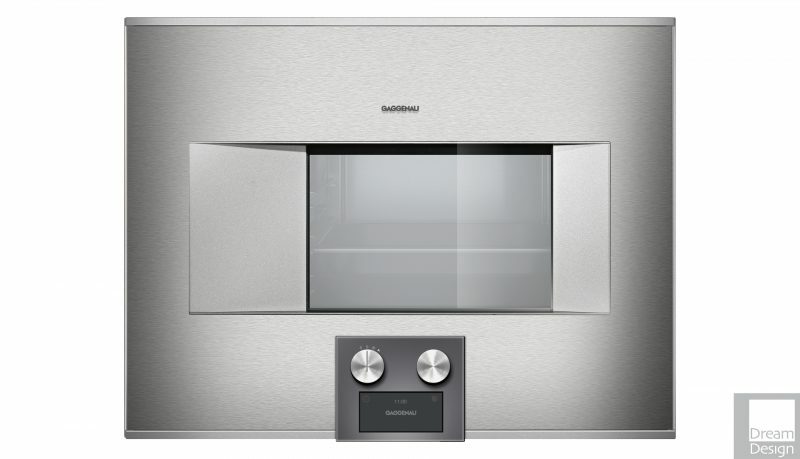 Gaggenau has received a number of awards for its products. 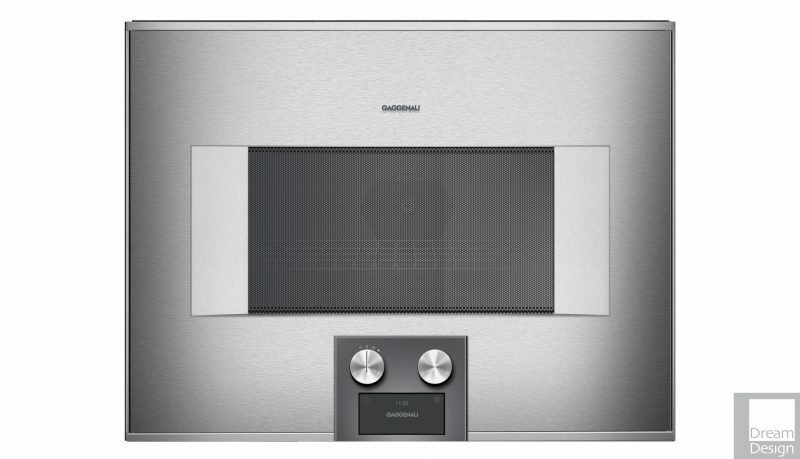 These include the EB900 Built-in oven and CK494 Glass ceramic hob.